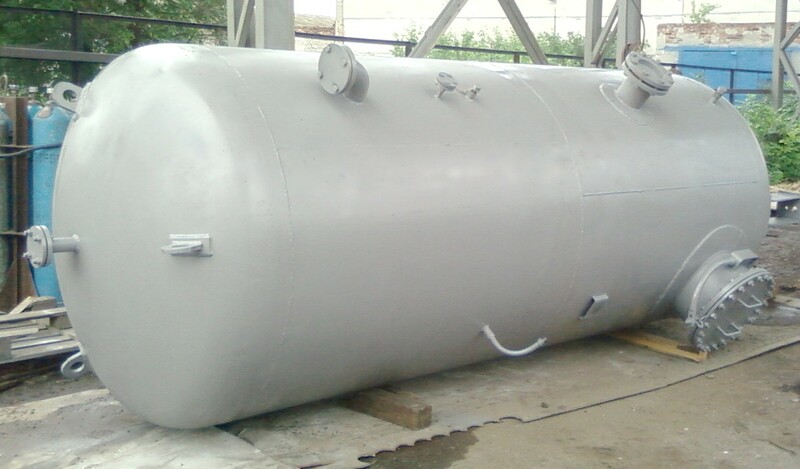 PJSC "MOEZ" is a direct manufacturer and has all the conditions for the production as: Permission to conduct works Gospromgornadzora increased safety № 933.06.09-28.52.0, necessary equipment and qualified staff. 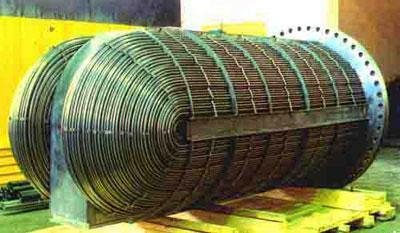 PJSC "MOEZ" has a long experience in the production of the said equipment. 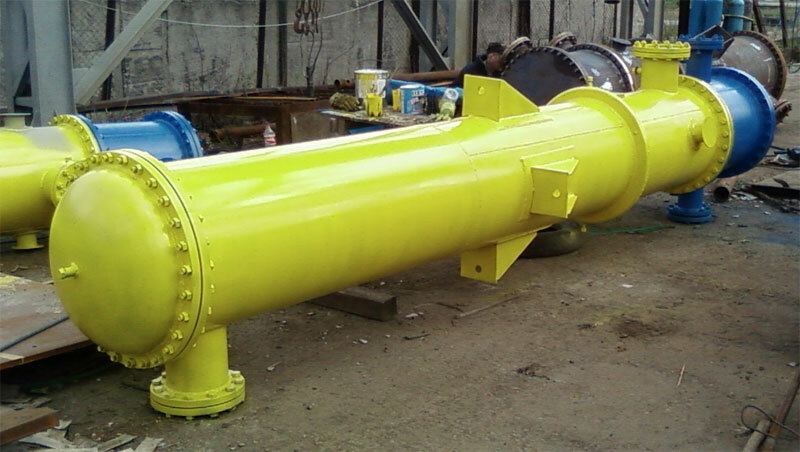 Equipment manufactured by PJSC "MOEZ" differs impeccable quality, long-term and excellent work. In the manufacture of devices used materials and components of well-known Ukrainian and European manufacturers, with whom PJSC "MOEZ" set long-term partnerships. СJSC Lisichanskiy Glass Works Company "Proletarian"
ОJSC "Svalyava mineral water plant"
OJSC "Dnepropetrovsk starch and treacle plant"
LLC "Sud - Chemie Alvigo Ketelists Ukraine"
Our plant has 6 hectares of its territory, 2500 m2 of production facilities, 900 m2, open production area, 1 500 m2, auxiliary and office space, 700 m2 office buildings, the staff of more than 50 people. 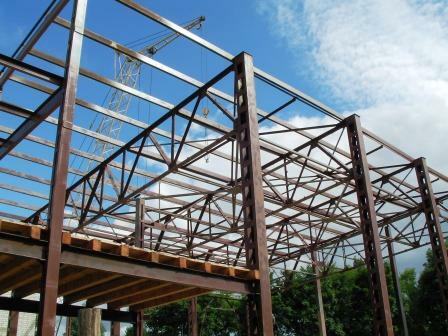 One of the activities is the production of steel for general construction and industrial use. 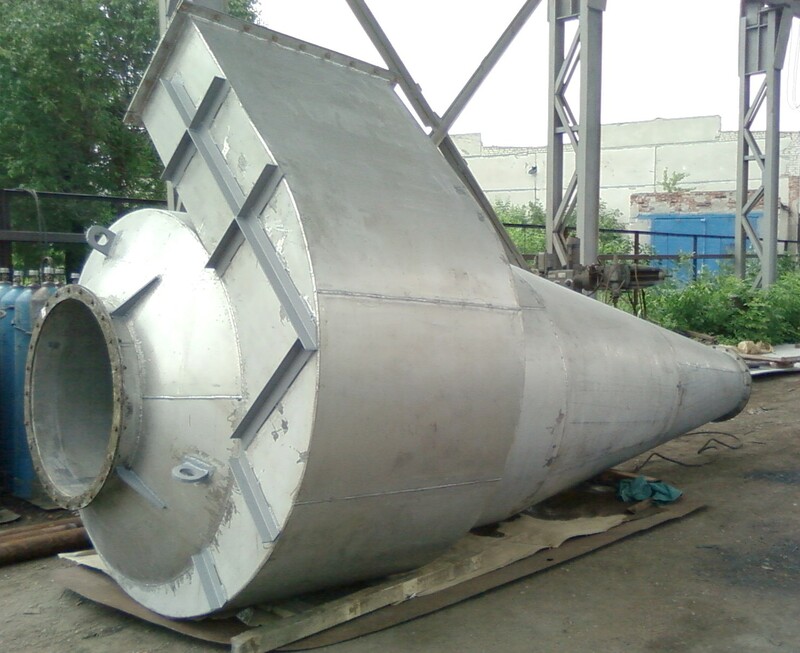 Our company has all necessary equipment for manufacturing of various range of construction and industrial metal. 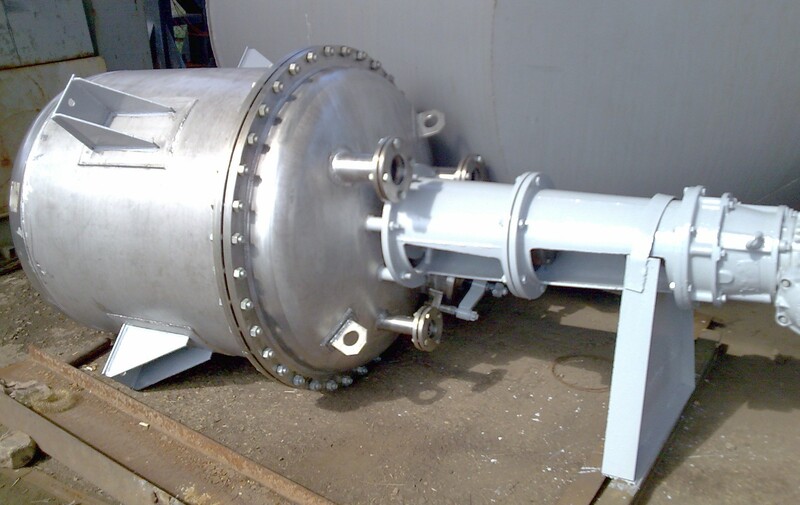 Rotary feeder, usually used for unloading bins under pressure than the atmospheric pressure, or in case of high fluidity, particle feed material. 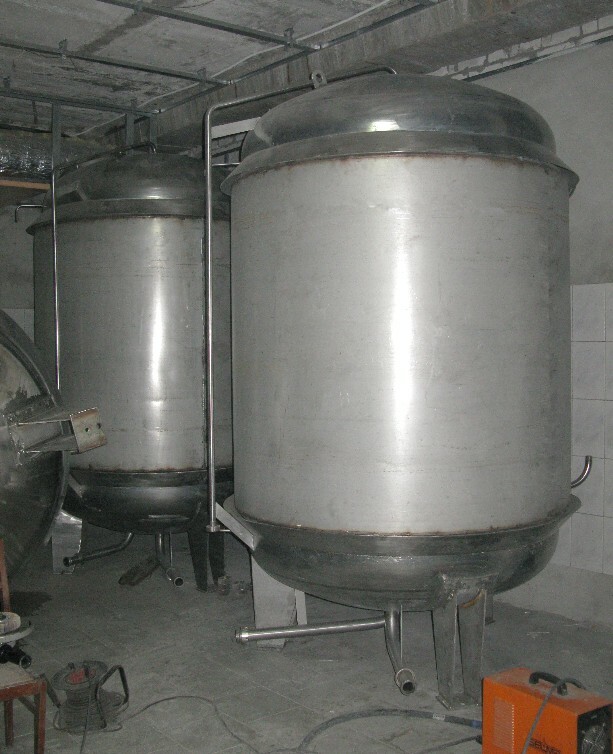 Typically, this situation can be seen being unloaded from the precipitated product discharger or air cleaning devices, if necessary, uniform supply or dispensing of granular materials. Simple, compact and reliable design airlock feeder is the best suited for solving critical technical problems in many industrial processes.